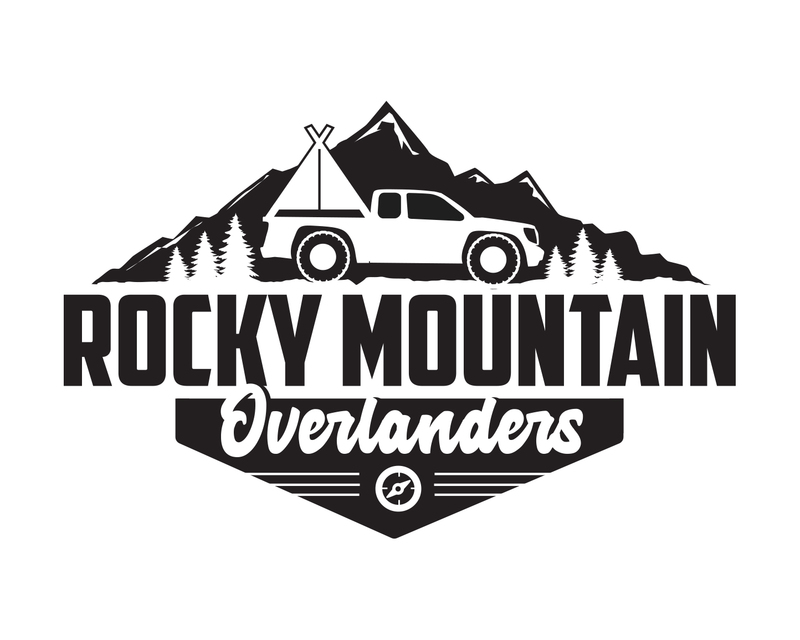 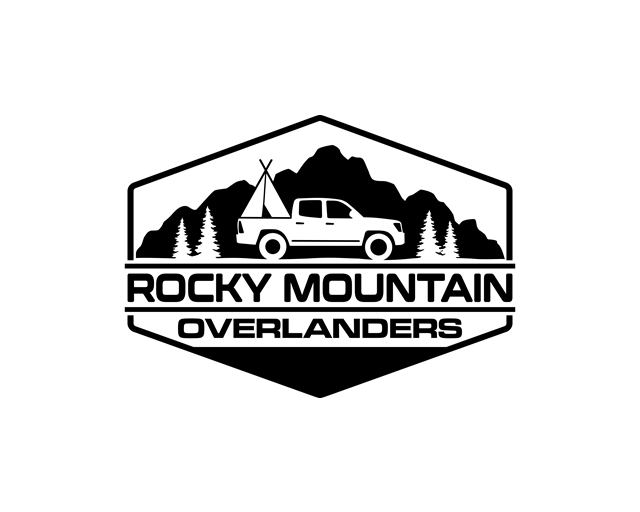 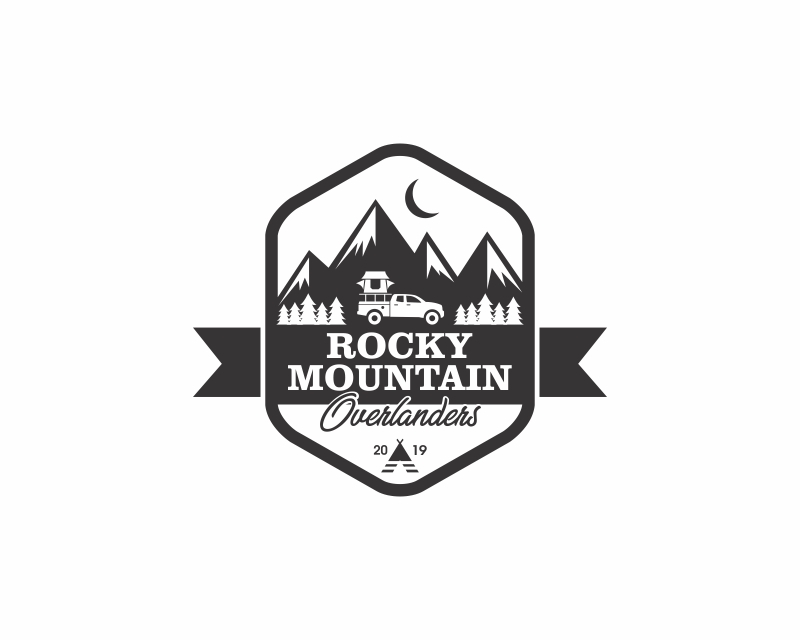 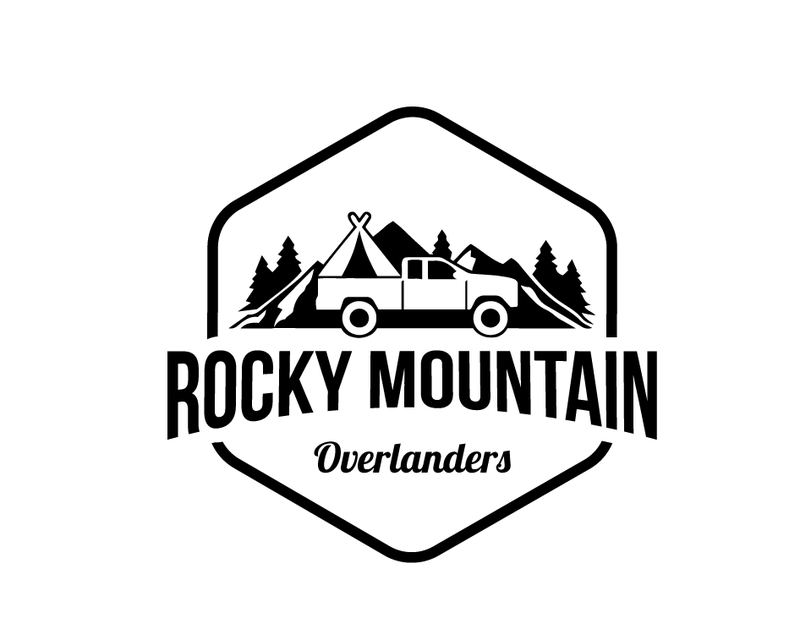 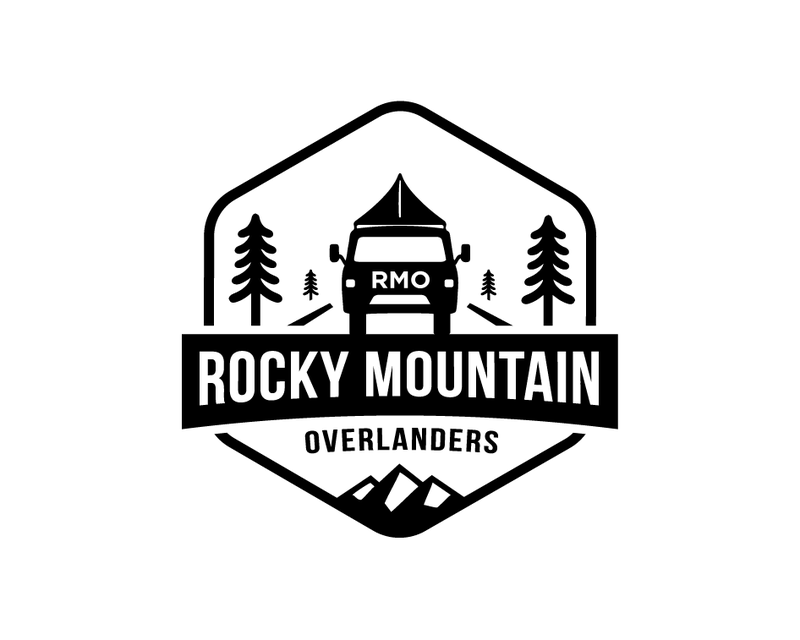 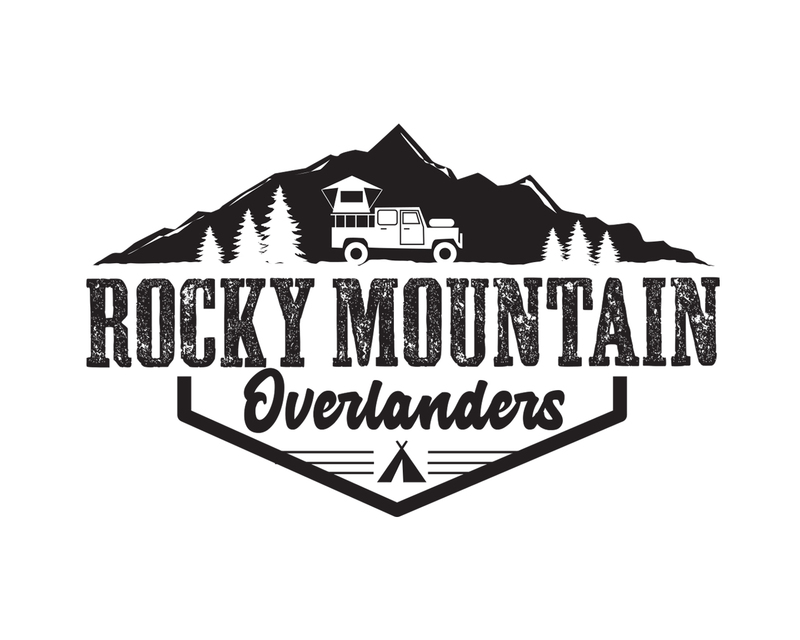 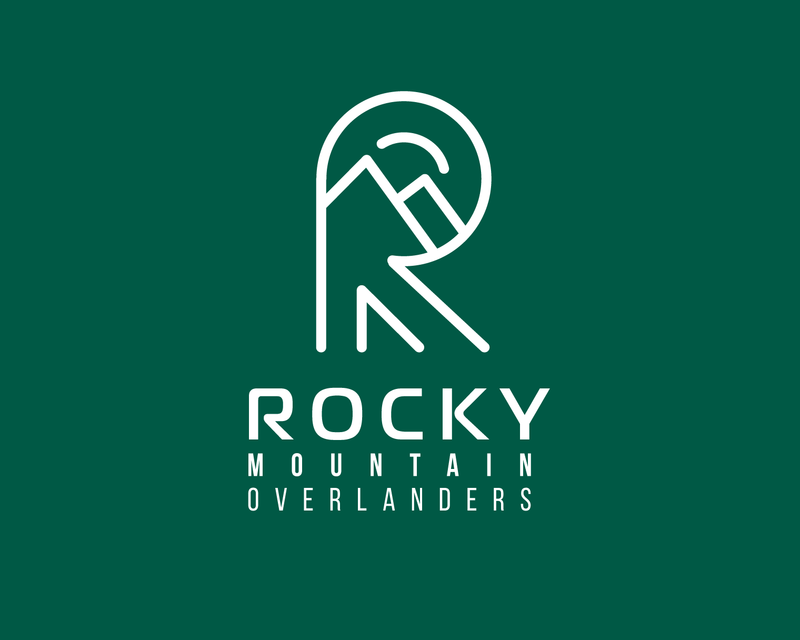 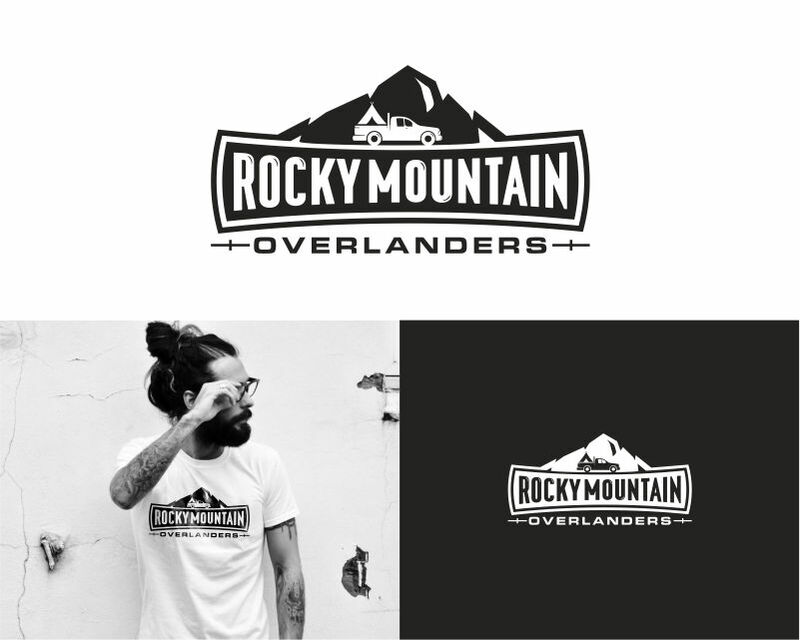 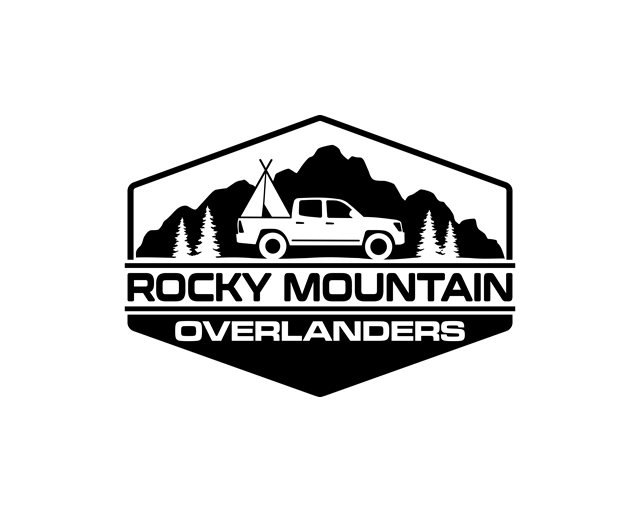 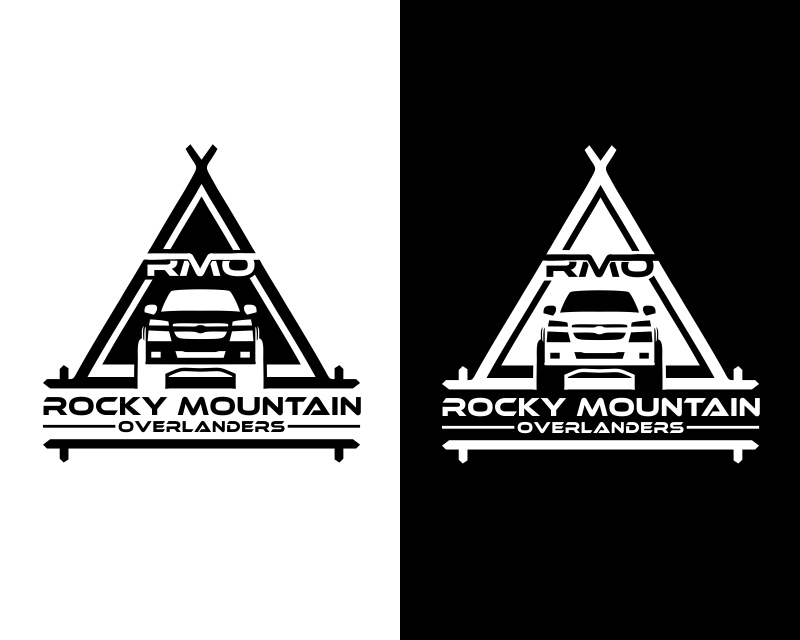 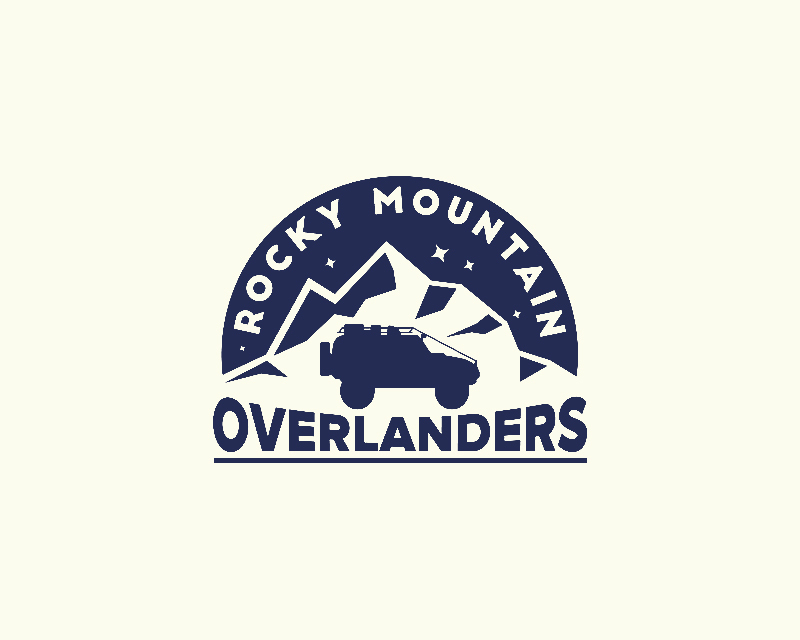 Camping, mountains, 4x4 off road adventure all wrapped up in one logo! 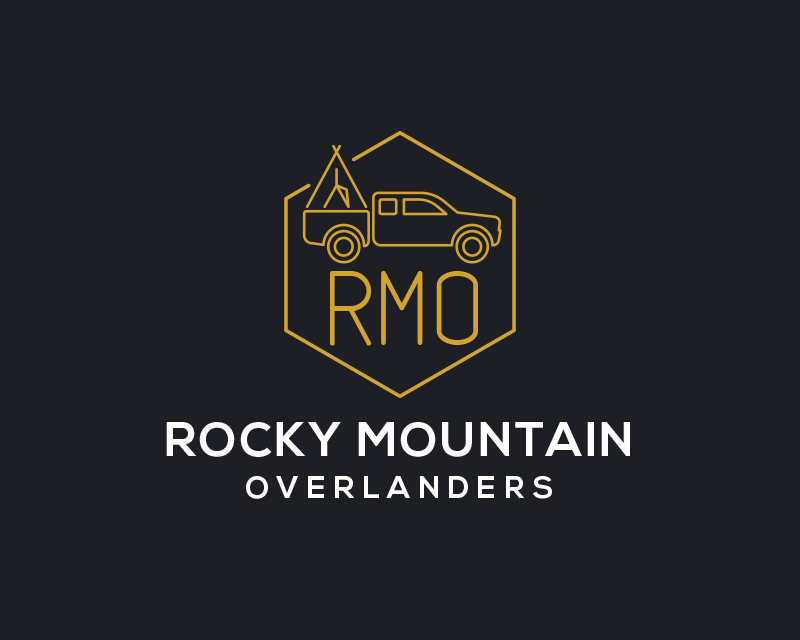 We specialize in Overland Camping Vehicles with an emphasis on trucks with rooftop tents. 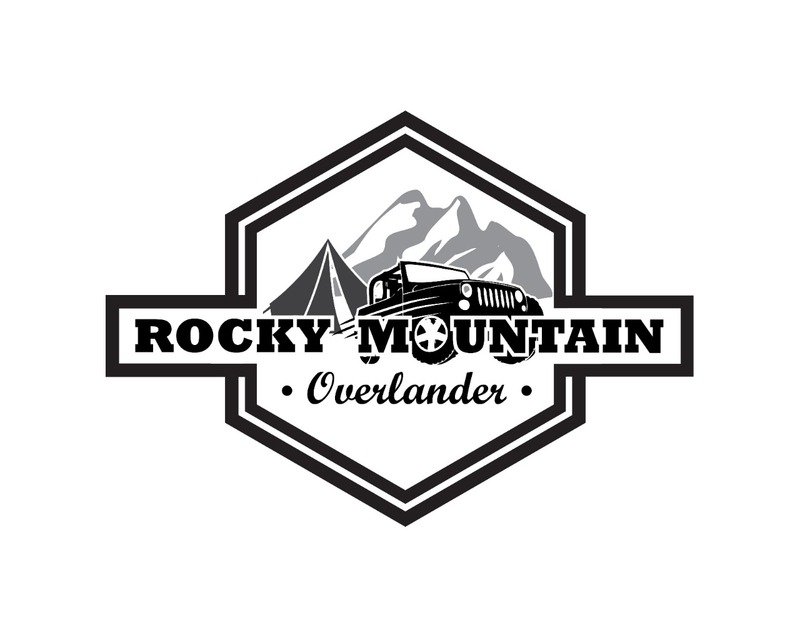 Our business is located in Denver, Colorado and services the Rocky Mountain region. 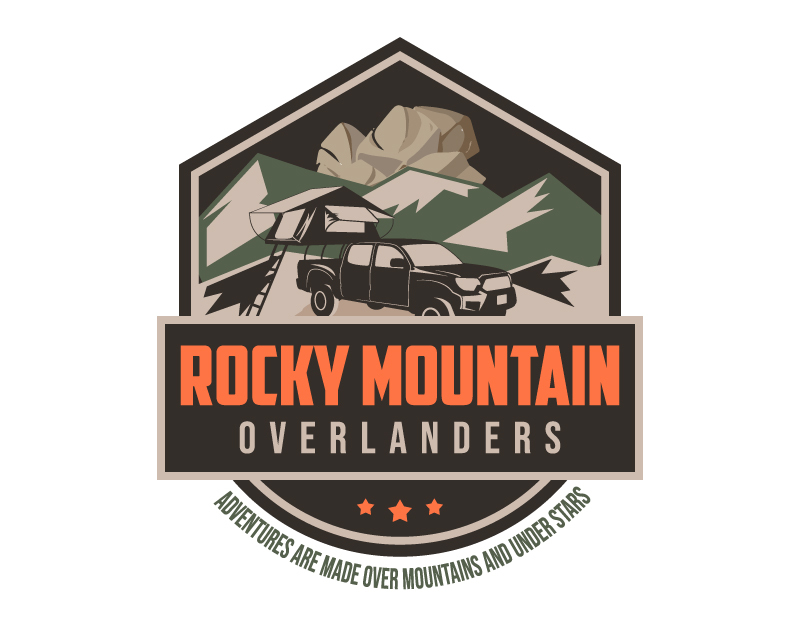 Our target audience is adventure seeking millennial's. 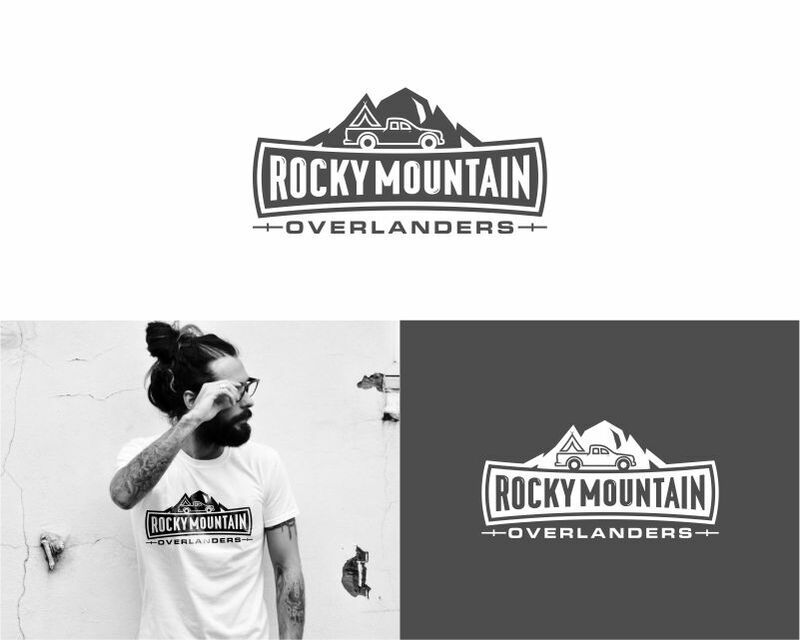 A rocky mountain element feel. 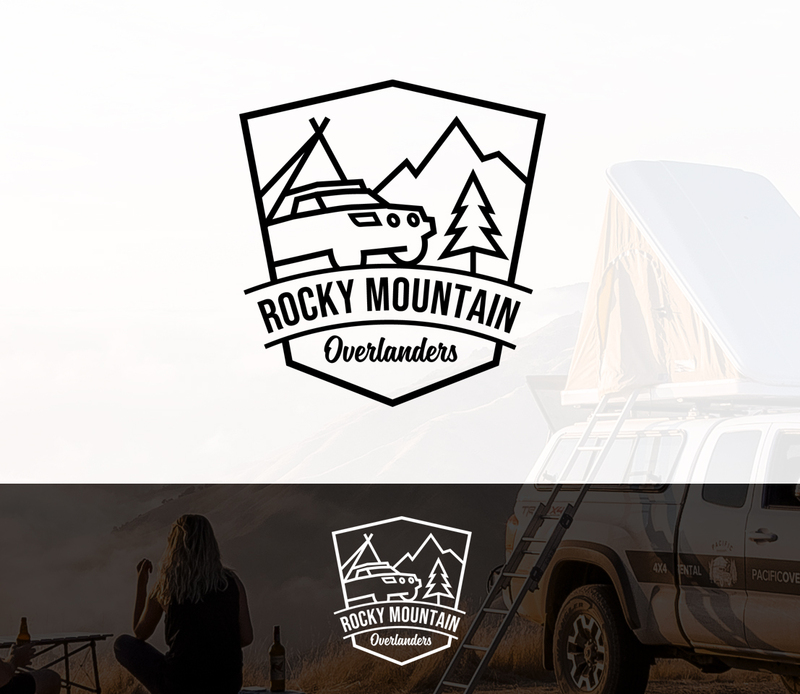 A truck and rooftop tent in an outline or basic form.